Altra Capital’s business technology services complement our business strategy services and focus on the areas of information security assurance and e-payments services. Public services and infrastructure operation involves managing large amounts of sensitive data and we offer our clients first-rate advice in safeguarding and optimising business processes. They are based on international best practice in the areas of IT governance, risk management and compliance (GRC) and information assets safeguarding. 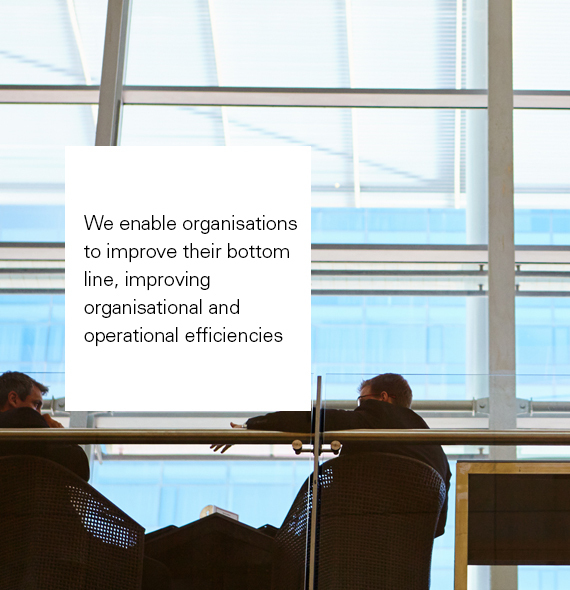 We enable organisations to improve their bottom line, improve organisational and operational efficiencies, business transparency, reduce IT total cost of ownership (TCO), meet specific international and local regulatory and compliance standards, improve payments & security outcomes and a return on investment (SROI) and implement controls to reduce security risk. Our consultancy programmes enable businesses to safeguard shareholders/stakeholder assets from risks. Altra Capital are able to provide executive-level educational services to build awareness around ethics, GRC & business regulatory services tailored specifically for the business needs of financial, oil and gas, legal, telecoms companies and local government.